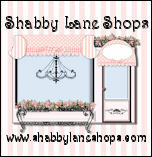 Alyssabeths Vintage: Etsy Love - Think PINK! 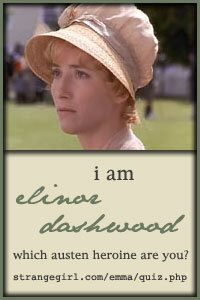 Etsy Love - Think PINK! Think PINK for Breast Cancer Awareness Month. 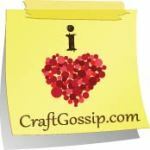 I have found some very talented Esty sellers how are also promoting awareness this month! I have always wanted to learn the craft of creating pottery, but I think learning one more craft would send my hubby over the edge! 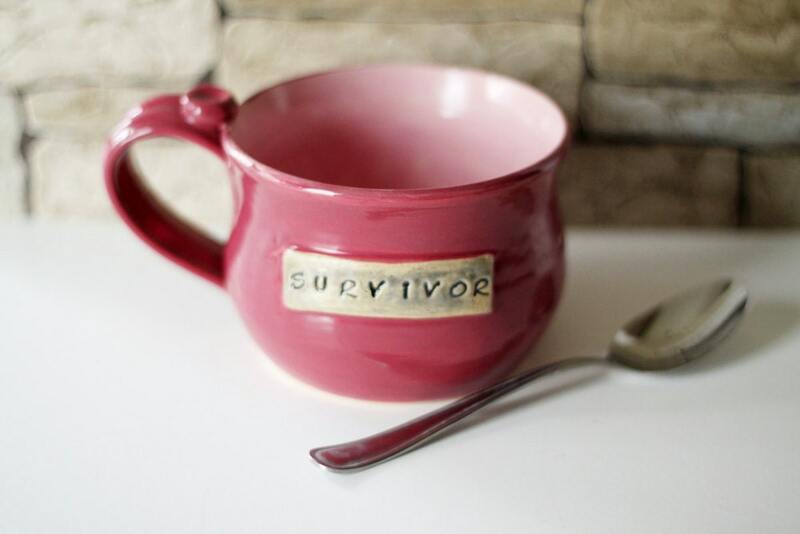 I adore the creations over at Miss Pottery, and this Ceramic Survivor Mug is such a wonderful gift for anyone you know who is a breast cancer survior! How cute is this embroidered tea towl from Embroidery Everywhere! 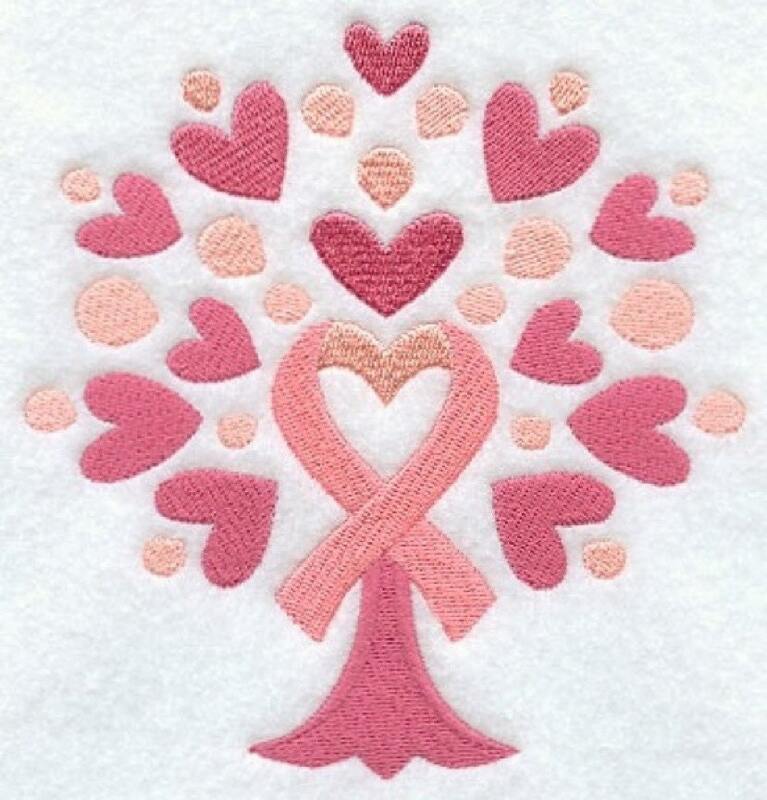 At first I didn't realize how cleverly she incorporated the pink ribbon into her heart tree design. Fabric Roses are so popular and so lovely and fun! 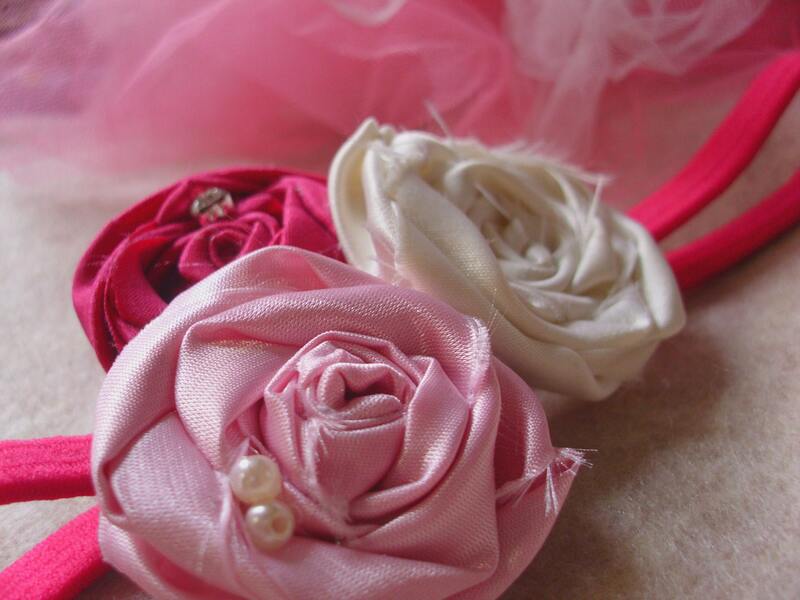 Lil Miss Thrifty Design creates such sweet and modern fabric rose jewelry, headbands and more in her sho,p and this month she will donate $2.00 to SUSAN KOMEN FOUNDATION for each PINK Breast Cancer Awareness item purchased in her store! Faith is an imporant part of all of our lives, but even more so than during a struggle with something so duanting and frightening as breast cancer. 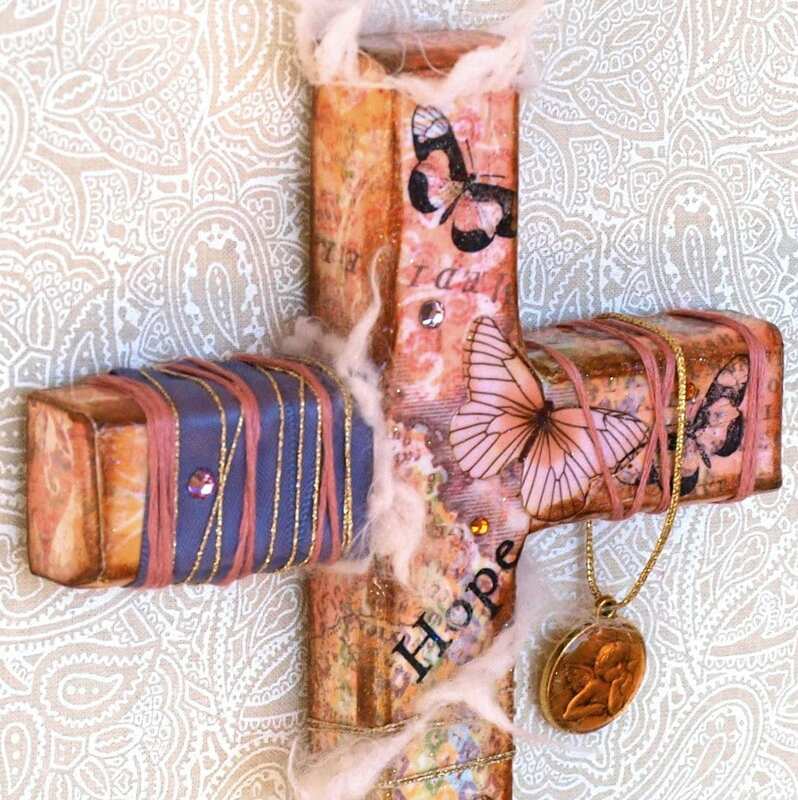 This lovely mixed media art cross from rrizzart incporates words and symbols of hope and faith. Have you signed up for you local Susan G. Komen Race for the Cure yet? Click the link and find a race in your area. What a lovely selection of items! I am honored to be featured among them. Please everyone this month do something to help advance the research, treatment, and detection of breast cancer.